MultiOTP is a tool to verify one-time passwords from hardware or software HOTP or TOTP devices. In the README they describe how to set up FreeRADIUS for OTP verification. By default, MultiOTP requires entering a 4 digit personal PIN plus the token (usually 6 digits). For better security in multi-factor authentication (MFA), it’s a good idea to use a stronger password than a 4 digit PIN and concatenate it with the OTP. Combining the password and token in one field allows two factor authentication for a lot of older devices that don’t support multiple authentication challenges natively. In order to do that, we create a user in FreeRADIUS with an encrypted password. 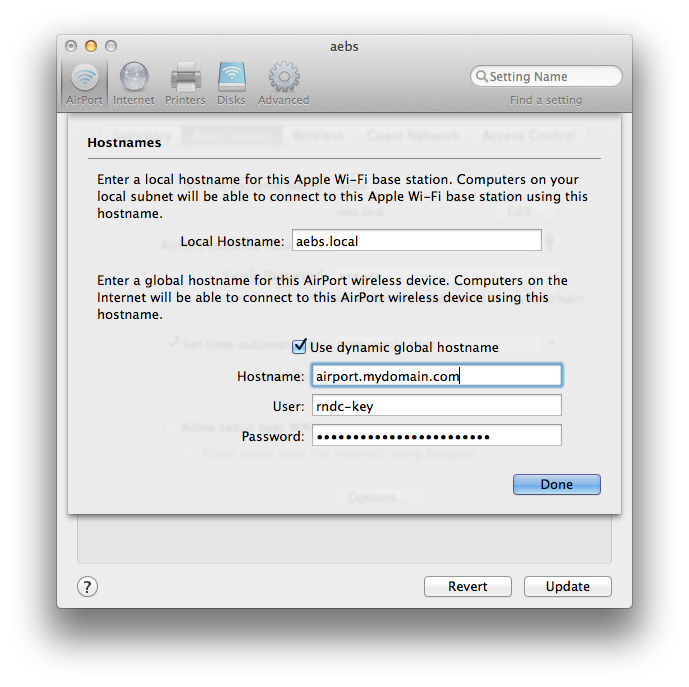 We configure FreeRADIUS for multiOTP according to the instructions. We set “request_prefix_pin=0” in the multiOTP user config file and in multiotp.ini to disable the PIN check. The password of an incoming request is now split into password and 6 digit token via regex. The second match (OTP) is authenticated against the multiotp backend. If successful, the token is stripped from the password for further processing. If the token or the password format is incorrect, the request is rejected. After the OTP has been validated, we read the user accounts, password and expiration times from the “users” file using the “files” module. After the expiration check, the password is validated via PAP. Nice configuration, we hope that multiOTP satisfies your needs. Please note that even if multiOTP is talking about PIN code, we are supporting long passwords as the PIN. It’s also possible to synchronize the users of multiOTP with an AD/LDAP, and i nthis case, the prefix password is the AD/LDAP password. multiOTP open source is now also available as a ready to use virtual appliance! Best regards, and don’t hesitate to send us suggestions! Then run “wvdial hsdpa” and you should be connected. I didn’t have to specify the Optus APN anywhere. raise LoggerError("Unable to open logfile %s: %s"
The file is opened with the append flag (“a”), which is write and seek. Replacing it with “w” fixes the problem, but truncates the log file, which is fine with me. Wouldn’t it be nice to have the root filesystem of your Openstack VM inside a volume? This way you could install a lot of packages on the root partition without spreading the files over several volumes. You could take a snapshot of the entire system (OS & data) and boot right off it. If you want your root partition to be larger than 2GB, you can now resize it to the volume size. To do that, start parted, get the partition information, delete (!) the partition, create a new one with the same “start” value, but with (total size-1) as the end value. Partition type is “primary”, filesystem “ext4”. Now you can detach the volume in Horizon and create a new instance. Choose “Boot from Volume” in “Volume Options” and choose your volume. You may also take a snapshot of the volume first, if you want to preserve it in a fresh state for later. You still need to choose an image in the “Details” section, which makes no sense in this case, since the VM is entirely booted off the volume. The solution here is to install the libxml2-dev package in addition to libvirt-dev, since that is needed by collectd to parse the XML VM configuration stanzas that libvirt provides.